Teachers and caregivers have long understood that children impacted by trauma, including abuse, illness, family conflict, or grief, need additional support, both emotionally and developmentally. 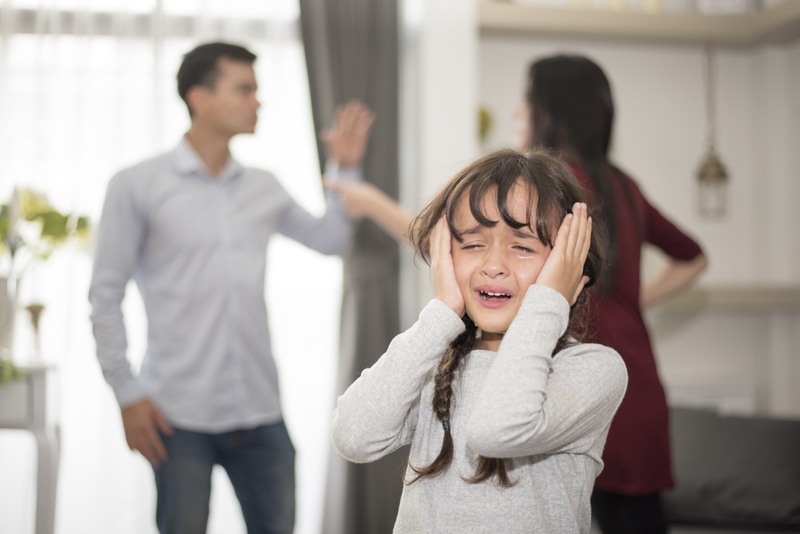 Young children living with trauma can be easily overcome by fear, anxiety or aggression, and often have difficulty connecting with others. 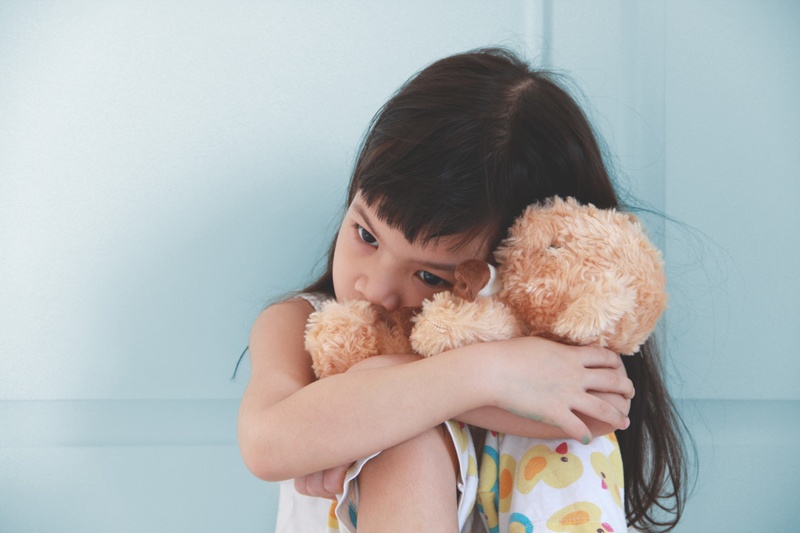 The hopeful news is that we can help students in early childhood overcome these adverse experiences and thrive in our care when we use trauma-sensitive strategies. 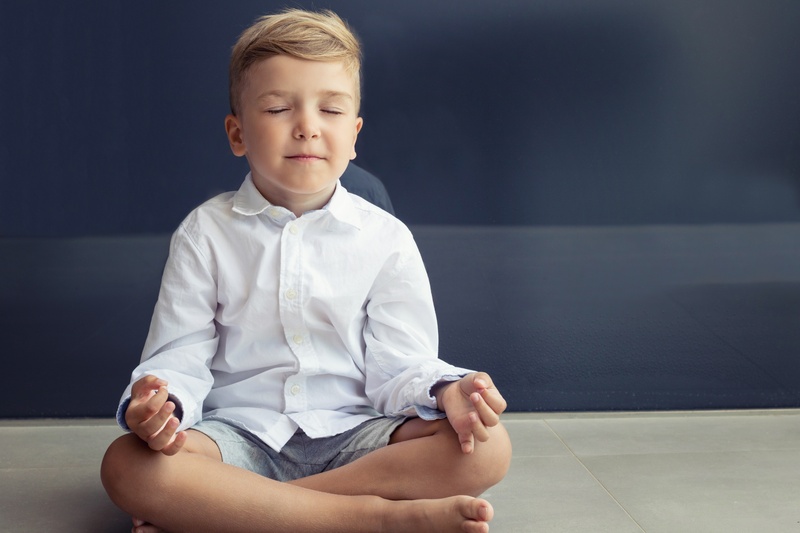 The holidays are usually credited with being the most stressful time of the year yet, beyond the holidays, there other times of the year (like all of the time) when we can use calming strategies to help ease the stress our youngest feel due to schedules, events, or the regular day-to-day hustle and bustle of life. Mental Health Awareness Day is October 10, 2018. 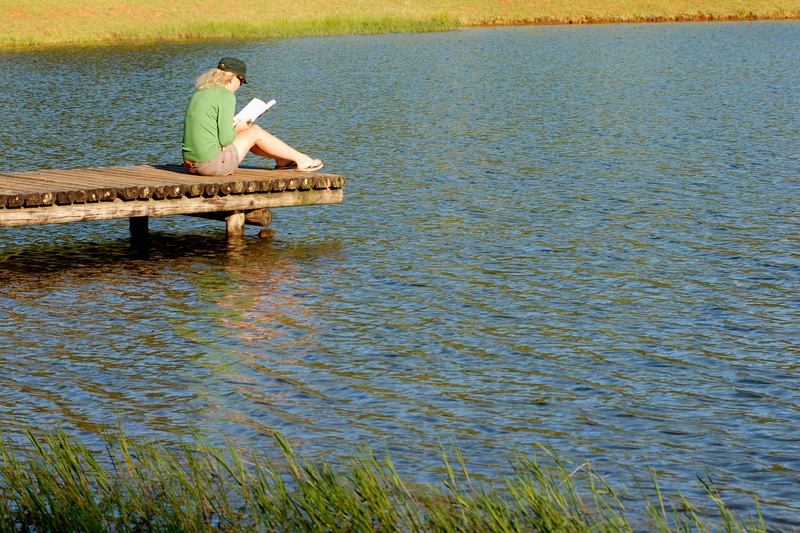 Many states require educators to take a mental health course to renew their teaching license. At Learners Edge, we offer two courses on the subject of mental health—one for K-12 teachers, Course 854: Caring for the Mental Health of Your Students and the other, for teachers who work with infants, toddlers and preschoolers, Course 915: Caring for the Mental Health of the Young Learner. Course 915 was recently updated and now includes information about ACEs (Adverse Childhood Experiences), support and advocacy for those most vulnerable, and proactive strategies to help our youngest students be as healthy as they can be. This week's blog post writer, Susanne Leslie, is a Curriculum & Instruction Specialist with Learners Edge. Prior to joining the Edge, Susanne worked as a parent educator in Minnesota's Early Childhood Family Education (ECFE) program and worked with parents of 0-5 year olds- which, we think, gives her special insight into the importance of being little. Susanne is the proud parent of two daughters. "Children are designed, by natural selection, to play." Polar bears in zoos repeat their movements. Standing outside their paint-chipped pens, zoo goers watch as two ton bears dive into the water, climb out, pace, repeat. Over and over again these majestic bears demonstrate what being caged does to an animal designed for movement and activity. On a recent trip to St. Paul, Minnesota, I listened to Katy Smith—a native Minnesotan, parent educator, and 2011 Teacher of the Year share this story to a room packed with educators hungry to find answers about how teachers can bring play back into their classrooms and to discuss the importance of play in the classroom. As she spoke, there on the screen in front of us: a picture of a polar bear. 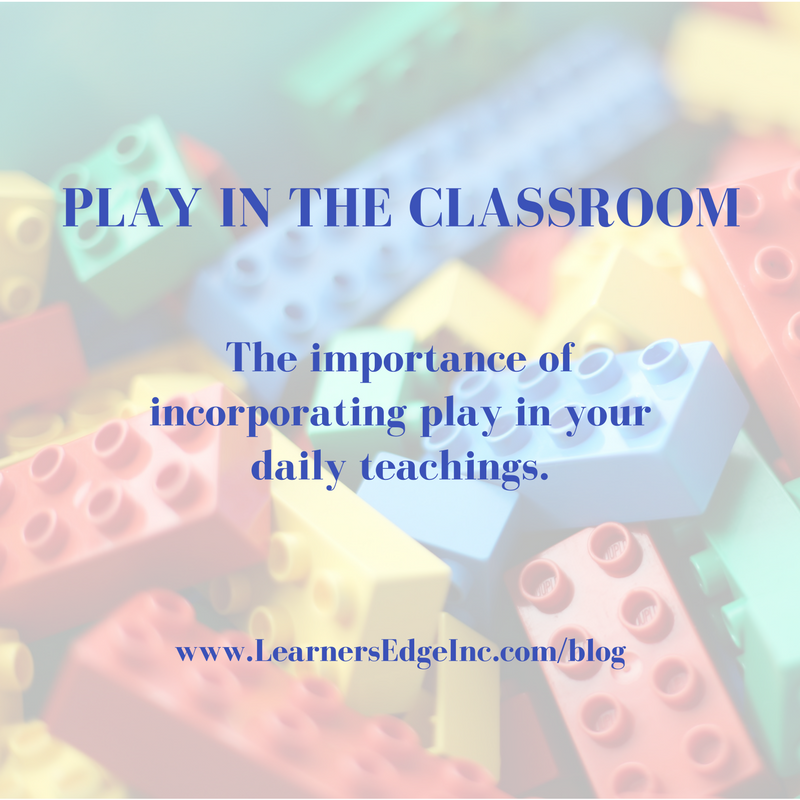 In my former role as a Parent Educator, I was given both the opportunity and the responsibility--to breakdown what children were learning in the early childhood classroom and to remind parents and administrators alike of the importance of play in early childhood. This week's blog post writer, Susanne Leslie, is a Curriculum & Instruction Specialist with Learners Edge. Prior to joining the Edge, Susanne worked as a parent educator in Minnesota's Early Childhood Family Education (ECFE) program and worked with parents of 0-5 year olds- which, we think, gives her special insight into the importance of being little. Susanne is the proud parent of two daughters, Annika and Alexandra. Below Susanne shares her insights about being little and the importance that it plays in early childhood education and development.